During times of war, wild animals are more likely to be hunted or displaced from their natural habitat by humans seeking shelter. Rates of ivory poaching goes up and animal reproduction declines. From 1950 to 2000, more than 80 percent of wars across the globe occurred within biodiversity hotspots, several at African wildlife preserves. Since it’s difficult to capture ecological data in conflict zones, the effects of warfare on wildlife has been a challenge to study. But one group of researchers examined about 200 documents and discovered some patterns. They describe their findings and suggestions for future conservation policy in a Nature paper published on Wednesday. 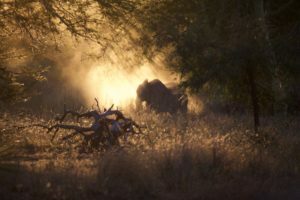 Josh Daskin, a conservation ecologist at the Yale Institute for Biospheric Studies and lead author of this study, said his team chose to study Africa because it’s one of the last places on Earth with close-to-intact wildlife populations. Daskin learned about this problem while doing fieldwork at Gorongosa National Park in Mozambique in 2012. From 1977 to 1992, Mozambique underwent a civil war. Nearly a million people died. 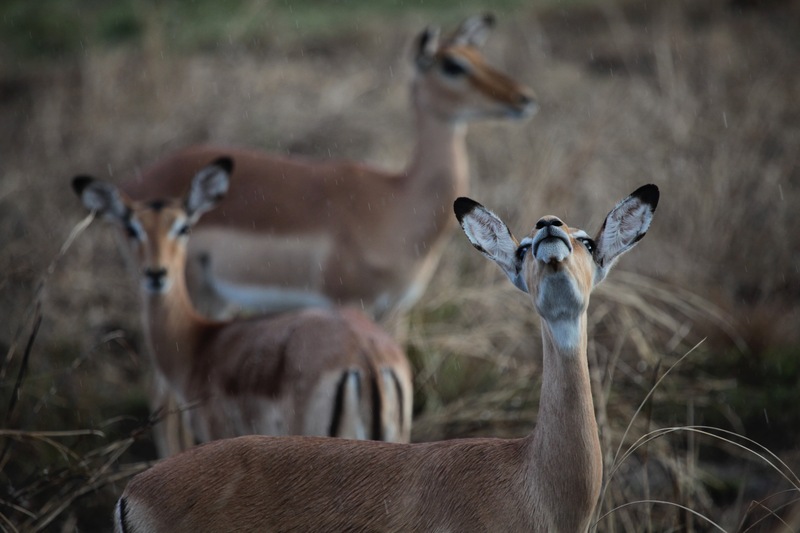 Several times during this period, the rebel army and Mozambican government used Gorongosa as a headquarters, and native species at the park faced many threats, Daskin said. In his latest research, Daskin and his team analyzed the little data that existed between 1946 to 2010. 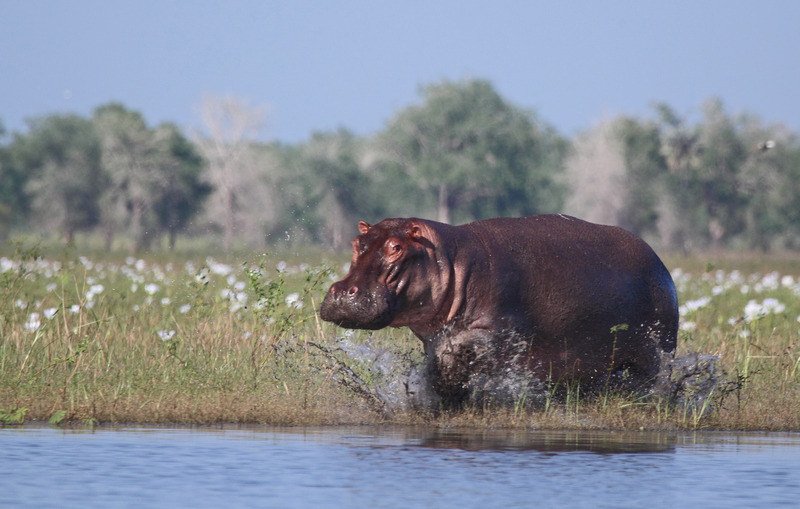 They looked at 253 populations of 36 large herbivorous mammals, including elephants and hippopotamuses, across 126 protected preserves in 19 African nations. Daskin focused on these large mammals because they’re known as “keystone species,” which means if their numbers drop, their ecosystem could crumble. The researchers then discovered that war tore through more than 70 percent of African parks, and the frequency of conflict — how often wars occurred — was the single most crucial predictor of wildlife population trends. During times of conflict, population growth rates fell. Other factors like protected-area size, conflict intensity or instances of drought had less of an impact. Daskin listed a number of ways, both direct and indirect, that animals suffer under human conflict. For example, a direct cause of death includes hunting animals for food or poaching for ivory. It was unclear whether gunfire or bombs hurt any animals during this time, but it remains a possibility. Indirect causes include disruption from humans fleeing violence and seeking shelter in animal habitats, food shortages or fewer opportunities to reproduce. Francis said that researchers long knew about this issue but not the extent nor the details of such “knock-on effects.” He believes this research can inform other research and policy on the subject. Though these findings seem bleak, Daskin’s team said that while conflict did lead to population decline, it rarely led to extinction, a sign that populations war-torn areas can recover from rapid declines.